Around 3,000 retail and wholesale markets from 15 countries will come together to celebrate the “Love Your Local Market” (LYLM) campaign throughout the month of May. The global public campaign run by the World Union of Wholesale Markets (WUWM), is designed to celebrate and promote many aspects of the life, fun and positive contribution offered by markets to their local communities and economies. Markets in the UK, France, Germany, Spain, the Netherlands, Poland, Italy, Ireland, Belgium, Greece, Denmark, Sweden, Hungary, Hong Kong and the US will take part in this year’s campaign. “This campaign is a fun occasion for people from all ages and walks of life, with participating market traders offering customers prize giveaways, competitions, public workshops, seminars, food tastings, product deals, local entertainment, arts, craft and displays, in a variety of actions and activities throughout May ­– the month of markets” WUWM said in a press release. 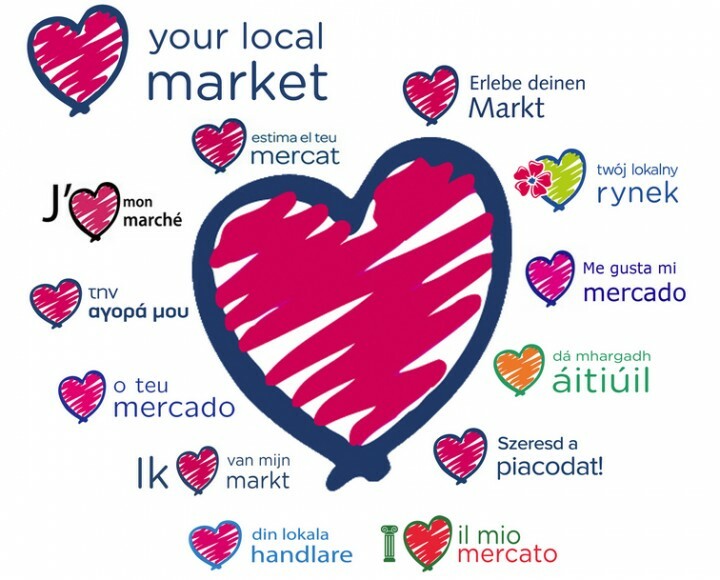 While many countries will promote a local or national message during their campaign, the international slogan for LYLM 2016 is “Markets – your healthy choice!” This theme highlights the role that markets play in supporting public health, as well as in contributing to the good health of local economies and communities. As in previous years, the European countries participating in LYLM2016 will sign a WUWM memorandum of understanding and hold a united official launch to celebrate the start of the campaign. This year the launch will be held in the City Hall of Paris on 1 May. Attending the in Paris will be a number of markets and national market associations within Europe, including the UK, France, Spain, Denmark, Belgium and the Netherlands.